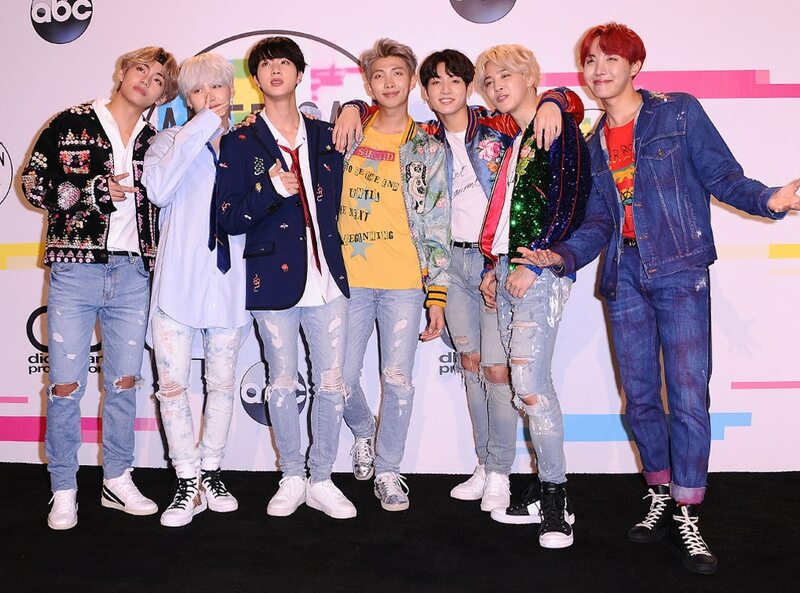 The 61st Annual Grammy Awards is just a couple of days away, and fans are now excited with the reported appearance of BTS. The publication also didn't reveal the award details. BTS's album, Love Yourself: Tear, is nominated at the Grammys in the best recording package category, directed by HuskyFox's Doohee Lee. Other nominees for the category are St. Vincent's Masseduction, the Chairman's The Offering, Mitski's Be the Cowboy, and Foxhole's Well Kept Thing. The group, which made their debut in 2013, are known for their blend of hip-hop with rock and pop elements. Past year they became the first K-pop group to enter the top 40 of the United Kingdom singles chart after their song Idol landed at number 21. Keys, a 15-time Grammys victor, replaces James Corden, the British late-night show comedian who has hosted the awards the past two years. The performers for the night include Camila Cabello, Cardi B, Brandi Carlile, Miley Cyrus, Dan + Shay, H.E.R., Post Malone with the Red Hot Chili Peppers, Shawn Mendes, Janelle Monáe, and Kacey Musgraves. According to Variety, pop star Taylor Swift and band Maroon 5 will be giving the awards show a miss this year.